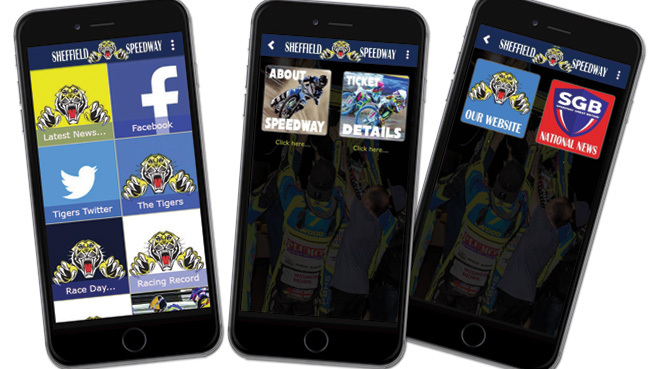 SHEFFIELD fans are invited to an exclusive unveiling of two new signings at Owlerton later this month. Both riders will be on hand to be introduced to supporters in the Panorama Room on Wednesday November 28 (7.30) and will be interviewed by BT Sport commentator Nigel Pearson. 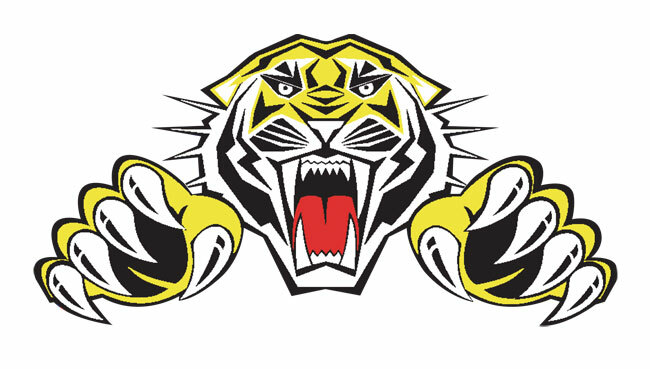 Tigers co-promoter Damien Bates said: “Whilst we’re not giving anything away about the new lads, we can confirm one of the signings is a brand new No.1 for the club. “Both lads will be in the Panorama Room and we expect a good turnout for this. We’ll see them interviewed and then there will be the opportunity for autographs and pictures with supporters. “It should be a great night and this way the fans get to hear about the signings first which I think is nice. 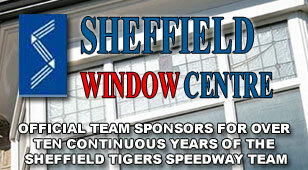 Team boss Simon Stead will also be on hand to chat about the new signings and prospects for next season. Admission is £2 on the door and there will also be a raffle with some impressive prizes up for grabs.